The new publication states that a wrong implant can only be a never event, if it differs from the model and power stated in the “procedural plan” at the beginning of the operation, usually at the WHO checklist sign in or time out. Any error prior to that, for instance where the wrong implant is due to incorrect preoperative biometry measurements or incorrect interpretation of the preoperative data (e.g. due to wrong person biometry or due to using wrong set of data from correct biometry) would be a serious incident but not a never event. This is made explicit by the wording in the new publication and the example case studies of wrong IOLs that are and are not never events in the appendix. 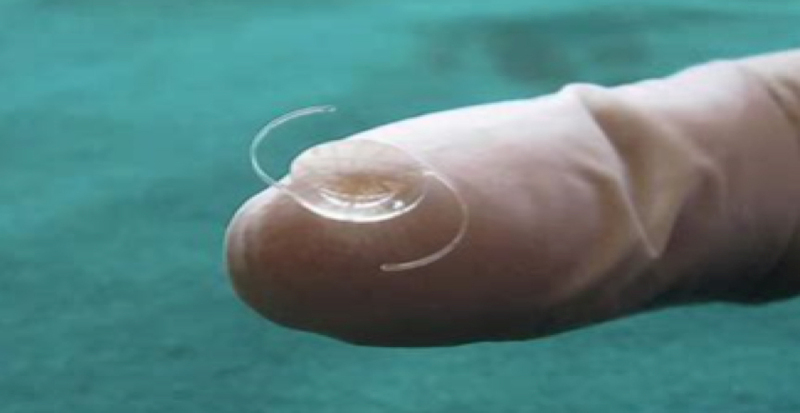 It is now particularly important for all those performing cataract surgery to very clearly state the “procedural plan” for the IOL make and model at the start of the case to the theatre team, and to make sure that the planned make and model are clearly recorded in the notes. We recommend following the UKOA IOL quality standard guidance to ensure as much as possible that the risk for wrong IOLS is minimized.